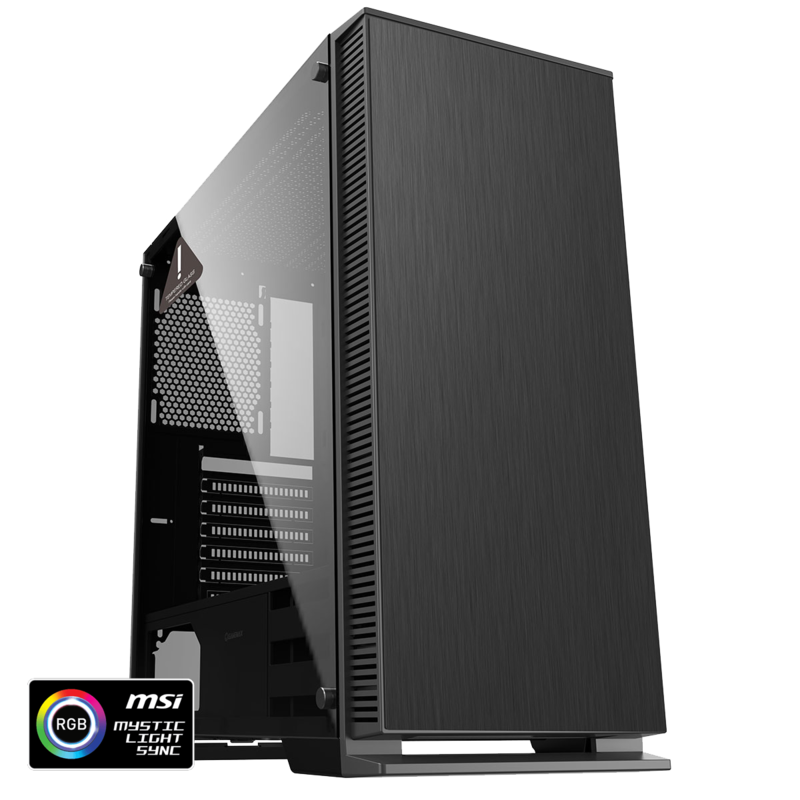 There is HD Audio, 2 x USB 3.0 and 1 x USB 2.0 situated on the top panel to give the user easy access so they can connect to a wide range of media storage devices. 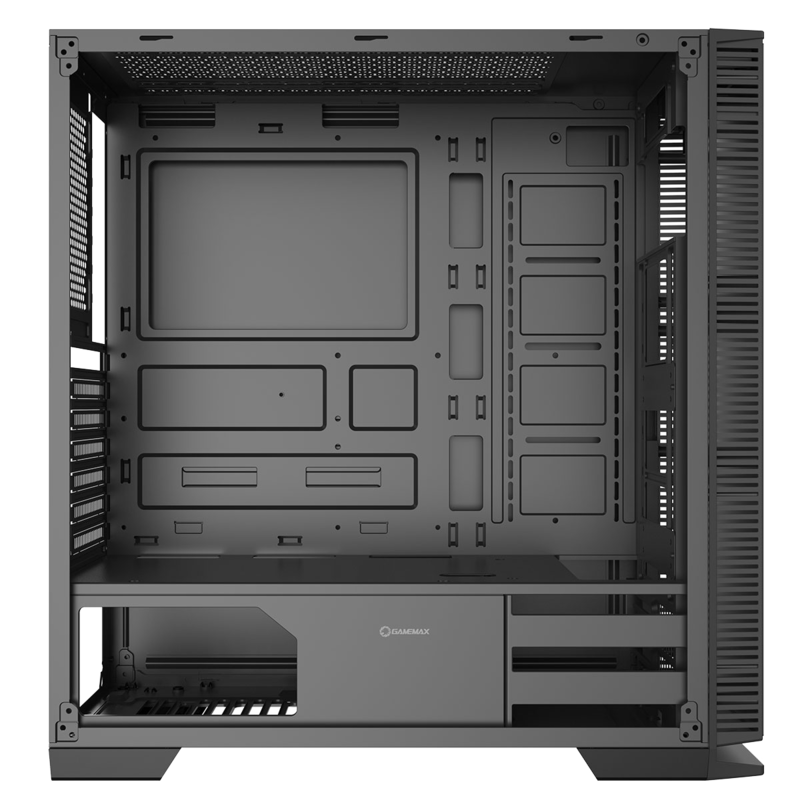 There is room for 5 HDDs, 3 x 2.5″ HDD / SSD and 2 x 3.5″ HDDs. 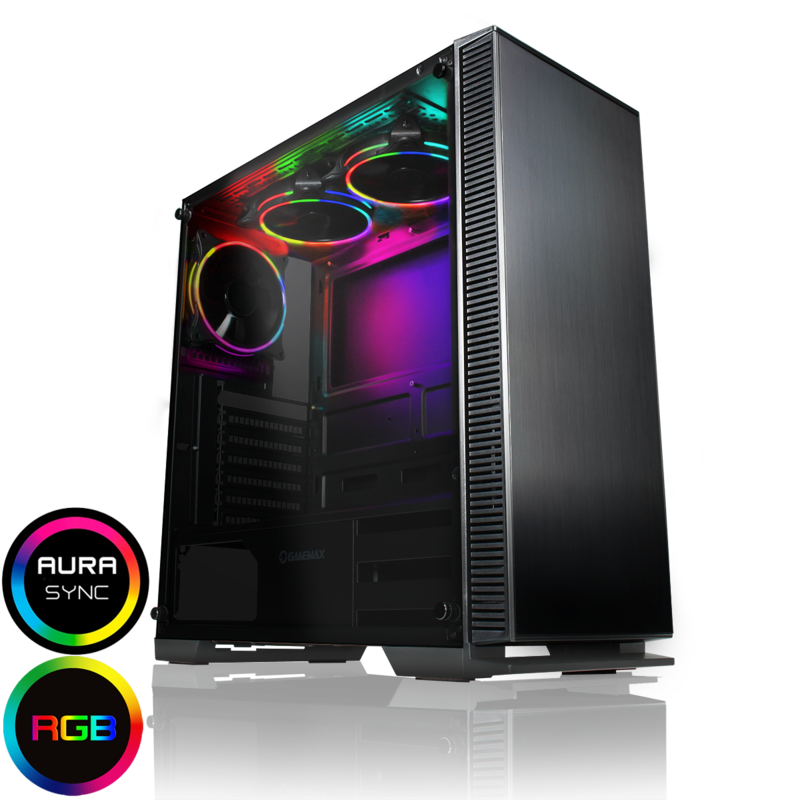 Design – The Knight is a premium designed Mid – Tower gaming case with 4mm tempered glass left side panel to showcase your build. The front panel comes with unique heat transfer printing technology. 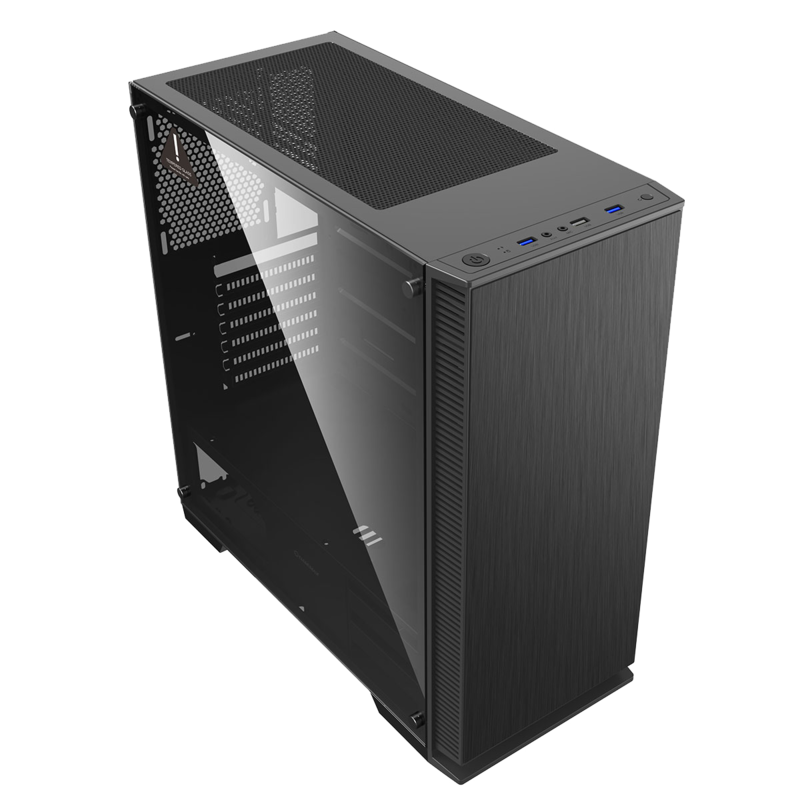 High Efficiency Cooling System – You can fit up to 6 fans in the Knight, which complements well with the greater space to give you optimised airflow. 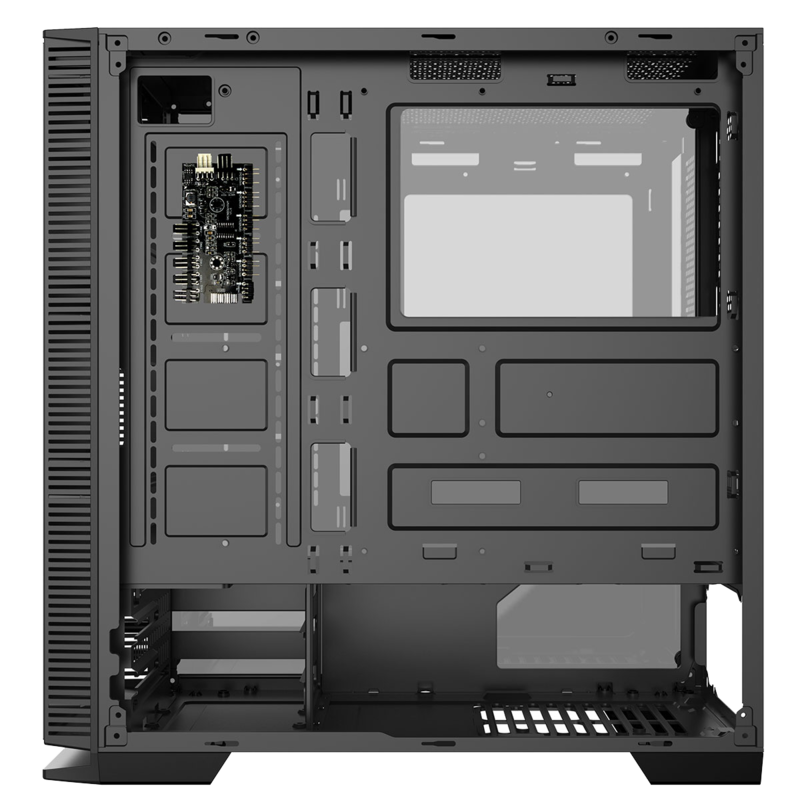 Removable Dust Filters – Two dust filters included with the Knight protects your chassis from dirt and dust and helps it perform to its maximum.